York Pass review – is it worth it? 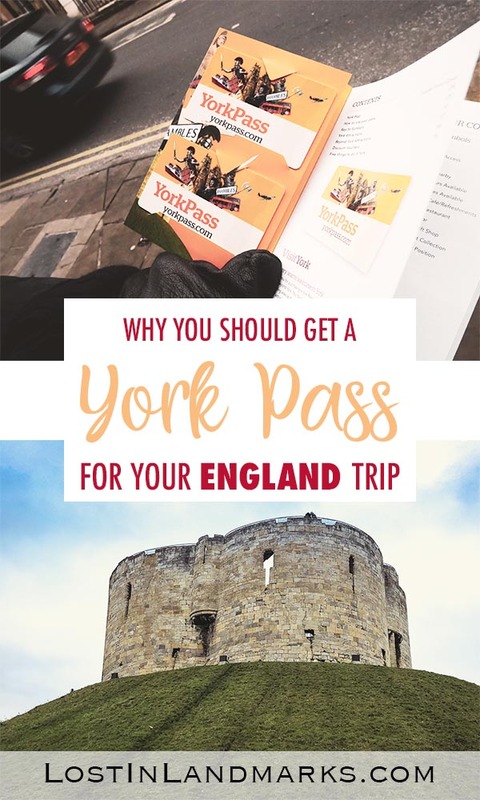 When we decided to do our day trip to York, I knew that we wanted to make the most out of our day there and to that end we decided that York Passes would be a good investment. Our interest for the day was the historical sites and as you can imagine – there’s quite a few! Admission to them all would really add up, especially when there’s 2 of us. So, with that in mind, here’s our York Pass review so you can judge for yourself if you’d feel the same as us. 3.3 Is the York Pass financially worth it? 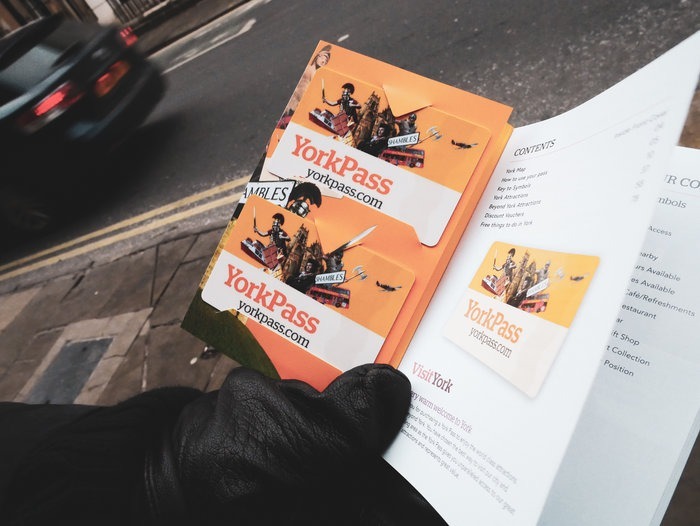 4 York Pass Review – should you get a 1, 2 or 3 day pass? I thought, before diving in to how the pass works and what’s included, we’d start with my thoughts and the review of the York Pass. 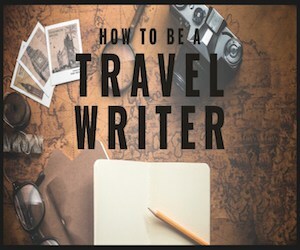 I’ll admit that we don’t often get passes like this as we’ll generally stick to the free things to do in places we go (while travelling with kids we were always on a budget – it’s getting better now they’re not coming with us!!) or just stick to one attraction if paid. 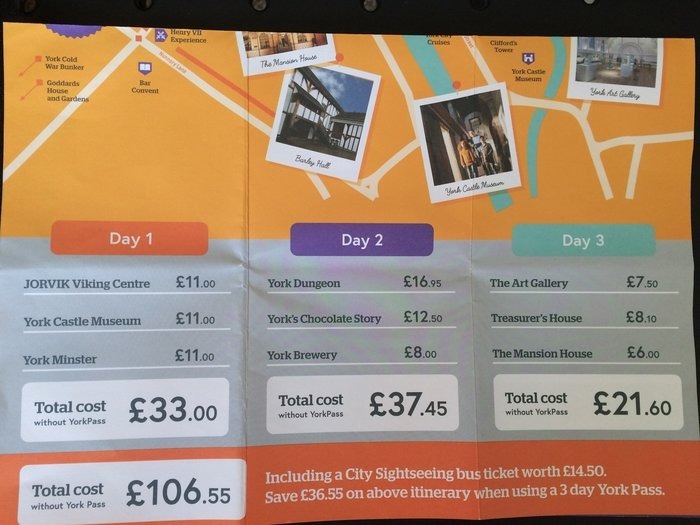 Almost all of the places of interest to us in York did have an admission price though and so if we wanted to see it all, we’d need to cough up! What I thought would happen with the Pass would be that we’d be really rushing around to get the best and most out of the day. This was especially so since it was winter and we were dealing with reduced opening times (see below for more info on this). Actually, we found it a really relaxing way to enjoy the city which I found a bit surprising. What also is great about passes like these, and we found similar when we had year long passes to English Heritage and National Trust, was that it allowed you to really enjoy the attraction without thinking about the amount that it cost to get in. There are some very small places to visit that take very little time to walk round, unless you really want to do some in depth learning there, and if I was to pay individually I’d have been wondering about whether I got value for each thing. With the pass that doesn’t even enter my mind, which again really makes for a nice and enjoyable day. It was such a great day that I’m starting to wonder if I should get these passes more often when we travel!! If you’re not sure what the York Pass is all about here’s a quick run down. It’s basically a pass that allows you free entrance to around 40 attractions in and around the historic City of York. You can get a pass that covers 1, 2 or 3 days with varying costs depending on how long you get it for – there’s also a childrens pass available too. 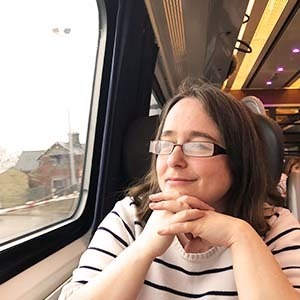 You can purchase the passes in advance and pick them up from the Visit York Information centre (just down from the Minster) or just get them on the day. The passes work on a calendar day basis which means if you opt for a 1 or 2 day pass, when you activate it, it’s for that day only. Do bear this in mind and don’t activate it late in the day when you might not get the value. The 3 day pass still works like this but it’s for any 3 days in a 6 day period. Passes are activated when you use them the first time in an attraction. While this does seem quite restrictive, it’s set at a level that makes it unlikely that you’ll exceed those amounts, it’s definitely worth bearing in mind when trying to figure out if it’s worth it. If you did plan to do more than your purse value you’d still save a load of money though and just have to pay for anything over and above. When arriving at the attractions it’s really simple – you just hand over your pass and they write down the number or scan it and you’ll get free admittance. It’s all very easy to do and we had no issues whatsoever – the attractions are well used to dealing with the York Pass. It’s not a Fast Track pass though – you’ll need to wait in line like everyone else. Want to buy the York Pass in advance? – You can purchase in advance here and pick up at the York Visitor Centre when you arrive. There are a total around 40 attractions included in the York Pass so you’re really spoilt for choice. As expected in such a city full of history as York is, there’s plenty to do with heritage and history in mind, but there’s also art galleries, breweries, sightseeing buses and chocolate attractions too. There’s also plenty that kids will enjoy – we didn’t take our kids this time (and they’re getting a bit old for the kid orientated attractions anyway) but I think they’d have loved it there. The Roman Bath – roman bathouse remains under a pub! York’s Chocolate tasting – history of the city’s connection to chocolate. And tasting. Oh yes. The York Pass also gives discounts on many things such as walking tours, lots of places to eat and have a drink and also some shopping. Is the York Pass financially worth it? Would have been £61.35 altogether if we’d paid seperately! York Pass Review – should you get a 1, 2 or 3 day pass? So, obviously the answer to this will depend on how much time you have to spare in the city or surrounding region. If you are there for a weekend you might feel that one day of doing the paid attractions will be fine and you can spend the rest of the time shopping and enjoying the free activities and museums in the city. If, on the other hand, you want to leisurely explore the attractions and not cram them in I’d recommend either the 2 or 3 day pass. If you are going to be exploring Yorkshire or have longer to spend in the area then it’s a great idea to get the 3 day pass because it doesn’t need to be used up on consecutive days and can be well worth it. We visited York in winter which was amazing in some ways but not so good in others. It was much quieter in the winter which meant a lot less queues than you might get in the summer months and this meant we had more time for exploring the city at a leisurely pace. The main thing you’ll need to bear in mind is that the opening hours of some attractions will be reduced (many closing at 4pm rather than 5pm) and some aren’t open or running at all. I’d have liked to have reviewed the sightseeing bus as many find them helpful but they don’t run in January. If you’re planning to come in winter do check the York Pass site to see what’s open so you’re not disappointed. Disclaimer – we had planned to buy the passes ourselves but in the end were hosted by Visit York who provided us with the passes in return for a review of them. Our opinions are our own and not influenced by this.